Are you looking for a family law attorney in Bergen County, NJ? 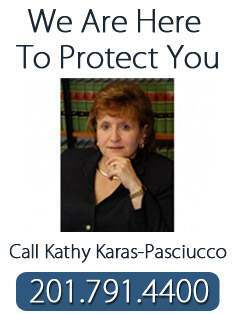 Kathy Karas-Pasciucco of Feitlin, Youngman, Karas & Gerson has been a family law attorney in Bergen County, NJ for years. For more information about our family law attorney in Bergen County, NJ, call Kathy Karas-Pasciucco at 201-791-4400.